The Company Goama already has 700 000 subscribers and is backed by SOSV MOX. A Myanmar-based subscription gaming club named Goama today announced at the Echelon Asia summit, the launch of its “Netflix of Games” app for the India market. The TOP100 gaming startup has built a platform called Go | Games, and it has begun to gain traction across Southeast Asia — boasting 700,000 subscribers in six countries. The company, backed by SOSV MOX — has dubbed itself the "Netflix of Games" and is focused on emerging markets. 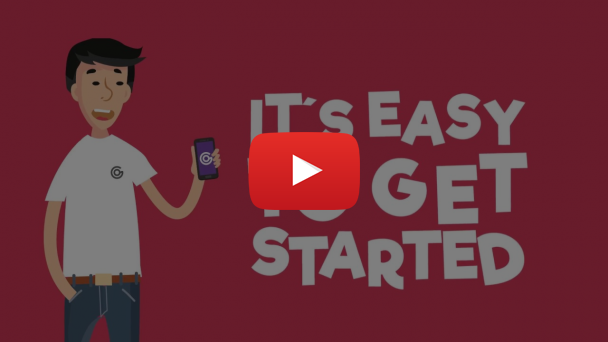 Goama charges a subscription fee that allows customers to play a full suite of mobile games, with zero upfront cost, no ads, and no gaming interruptions. The Android app is currently available in Bangladesh, Sri Lanka, Malaysia, Indonesia, Cambodia, and Myanmar. The co-founder and CEO, Taro Araya has signed global contracts with mobile giants including Axiata and Telenor Group, with another nine domestic Telco agreements under its belt. Go|Games is expected to go live in the Philippines, Vietnam, and Thailand by the end of the year. “Goama is already cash flow positive and have strong backing by private high net worth investors and the mobile accelerator SOSV Mox. With a return of 35 cents for every $1 invested, we see our aggressive growth plans of being live in 18 countries by the end of 2019 as a strong incentive for both our customers and investors,” stated Araya. Co-founder and COO Wayne Kennedy explained the market. “This year, mobile games are expected to hit US$70.3 billion (51 per cent of the total market) and its forecast that this will grow to US$106.4 billion by 2021 (59 per cent) with more than 2.3 billion gamers. We have a significant market opportunity to disrupt the industry,” he said. Today the Company is showcasing as one of the TOP 100 at Echelon Asia Summit. TOP 100 is a programme powered by e27 that empowers insights, connections, talent and funding opportunities for early-stage tech startups in Asia. Goama was selected in the ECHELON TOP 100 Cambodia winner, from startups pitching across 23 APAC cities in 2 months, spanning seven market categories.